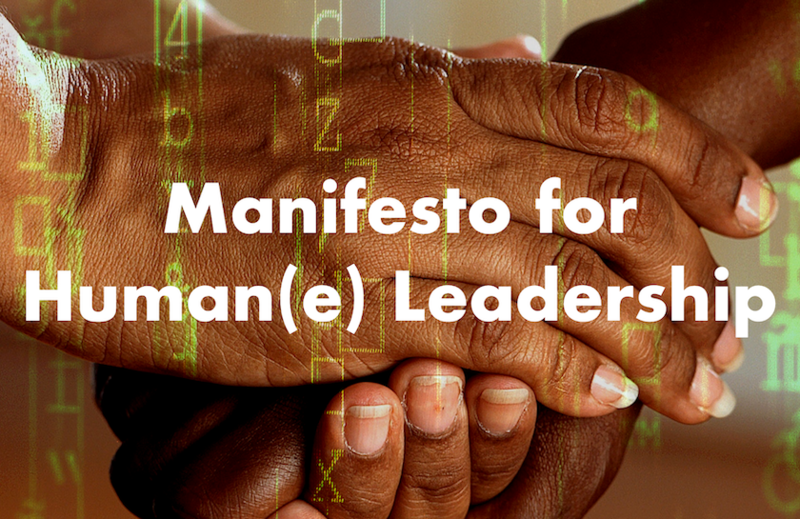 A year ago, I published the six theses of the Manifesto for Human Leadership on this blog. The response was overwhelming. Almost 600 people have signed the Manifesto since, I have had countless inspiring conversations, talks and workshops. And, of course, I have continued to think and write about the different theses and leadership in general. Therefore, I take this anniversary as an opportunity to publish the manifesto in detail as a small book at Leanpub. At some point in January 2017, during our agile transformation of BMW Group IT, we asked ourselves how leadership in an agile organization had to change. If self-organization is the central principle of agility, we wondered what role the “boss” plays. We therefore invited different hierarchical levels from the vice president to the employee to explore this question together in the sense of mutual expectations between hierarchy and self-organizing team. The result were many many sticky notes and the idea to summarize them in the style of the famous Manifesto for Agile Software Development. The many good impulses from the workshop had an effect on me and so I developed thesis by thesis via Twitter and LinkedIn in public dialogue. On February 8th last year, I finally was able to summarize and publish the six theses on the Manifesto for Human Leadership. In the course of the last year I have further elaborated the thoughts behind the theses and many that complement them well here in the blog. On the occasion of the first anniversary of the Manifesto I decided to publish all this as a small book on Leanpub (there is also a German version). I am always looking forward to feedback and impulses on the one hand and, of course, to a broad dissemination of the book on the other. 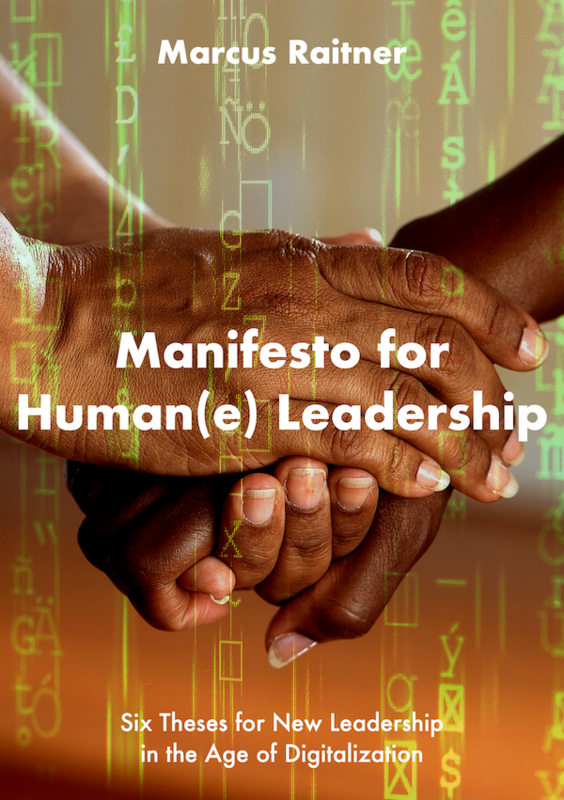 On the occasion of the first anniversary I published a detailed version of the Manifesto for Human(e) Leadership on Leanpub. I am looking forward to feedback and impulses on the one hand and, of course, to broad dissemination on the other. Please spread the word! You liked this post? My blog deliberately doesn’t have advertising because I believe that only the content counts. Therefore, if you want to express your appreciation for this post, please share it! Moreover you could buy me a coffee. After all, referring to the quote of the mathematicians Paul Erdős and Alfréd Rényi, as a blogger I am a device for turning coffee into posts! Hi, I'm Marcus. I'm convinced that elephants can dance. Therefore, I accompany organizations on their way towards a more agile way of working. Since 2010 I regularly write about leadership, digitization, new work, agility, and much more in this blog. More about me.